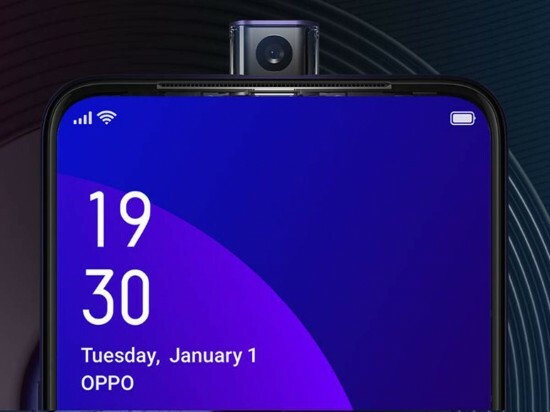 Oppo has released its new smart phone, Oppo F11 Pro and this company has released the new products of the F series of mobile phones in Pakistan. 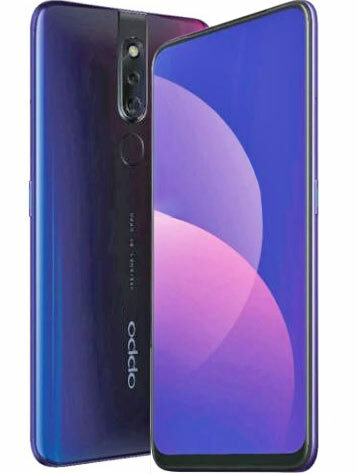 Oppo F11 Pro with 48 MP Camera Launches in Pakistan. This smart phone has the excellent selfie function of F series and the sleek gradient design of F9 and F11 series has boasted different innovative technologies and it is added with new 48 MP ultra clear camera and pop up selfie camera and has the panoramic screen and it brings the customers to more comfortable and flawless user experience. The portraits are most popular form of photography through the smart phones. Oppo has designed the selfie function that was refreshed with new selfie technology and has better front camera. Oppo is considered the selfie expert as this company has made many innovations in selfie and it is considered the most popular brand in Pakistan and Southeast Asia. The fantastic portrait photography of mobile phone as popular among the clients and it has the legacy of Oppo and it stands as ultimate ‘Selfie expert’. Oppo smart phone is added with camera technology of F series and the rear camera has been upgraded and the mobile phones of F11 and F11 Pro has the features of 48 MP with 5 MP dual camera system, 6P lens, ball bearing closed-loop VCM, 1/2.3 inch image sensors. The panoramic screen of the mobile phone has been designed to hide front camera and make it notchless and you can create full screen. You can compare this smart phone with other phones with its 6.53 inches display screen and screen to body ratio is 90.0% and it can deliver larger images and visual space to get the eye catching entertainment and gaming experience.